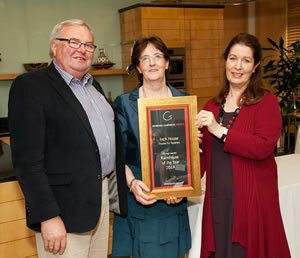 The Egan Family are proud owners of Inch House since 1985. The family bought the house & farm that surrounds it with no idea as to the real treasure that lay inside this Georgian mansion. John, a farmer, and Nora, a nurse, along with their eight children have worked tirelessly to bring their dreams for Inch House to fruition and opened their home to guests in 1989 following a major restoration project. Having run an award winning restaurant for some 25 years since then, John and Nora now embark on a new journey and for the first time this year are offering their magnificent house to holiday makers for their exclusive hire. this is an exciting new venture for the Egans’ and given their extensive experience in the hospitality and food sector they aim to bring their experience into this new venture and bring their plans to fruition. +353504 51348. 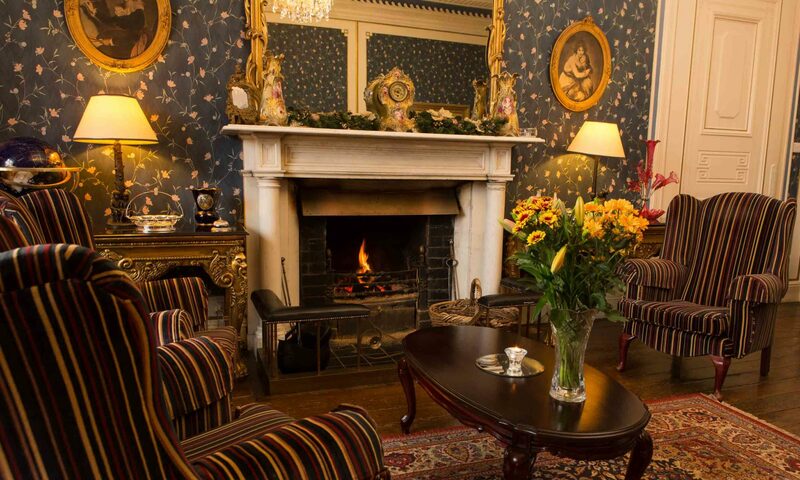 We will be delighted to assist you in booking your next special catered or self catered holiday at Inch House.